The Horizon2020 project CEMCAP on CO2 capture from the cement industry is coming to an end. In CEMCAP, five CO2 capture technologies from cement have been investigated. As observed by Mari Voldsund in her talk on techno-economic comparison of the technologies and as concluded by Rob van der Meer of HeidelbergCement in the final discussion, at the final CEMCAP event in October 2018: there is no clear winner and the technology options need a plant specific assessment, when comparing energy consumption, costs and ease of retrofitability. Coordinator Kristin Jordal (SINTEF) summarized the CEMCAP achievements. Oxyfuel: Burner, calciner and clinker cooler have been successfully tested under oxyfuel conditions, and the technology is being brought forward in the ECRA CCS project, with plans for demonstration at Colleferro (IT) and Retznei (AT). Also thyssenkrupp during the workshop presented their design for oxyfuel for retrofit and greenfield cement kilns. Membrane-assisted CO2 liquefaction: For this hybrid technology, commercial and pre-commercial CO2-separating membranes have been tested on lab scale. CO2 liquefaction is the subsequent process step, and this was successfully tested on pilot scale. The next step would be to test several types of membranes on site at a cement kiln to determine their performance and durability. Tail end Calcium looping: This technology, using CFB reactors, was successfully tested on pilot scale with CO2 capture rates up till 98%. The next step would be to go on site and demonstrate the technology. Integrated calcium looping with calcination and carbonation in entrained flow. This technology was in CEMCAP only tested on lab scale, but found to be very promising. A novel reactor design was made, and the technology is going to be tested in the CLEANKER project on site at the Buzzi Unicem cement plant at Vernasca in Italy. The drawings of the demonstrator and the plans for testing were presented as part of the CLEANKER project presentations. The final public CEMCAP event was arranged in Brussels on October 17 by CEMCAP partner ECRA: a workshop entitled “Carbon capture technologies in the Cement industry”. Also the Horizon2020 project CLEANKER was a co-organizer. Introduction to the day was given by the head of ECRA, Martin Schneider, who emphasized that all attendees to the workshop were united in the common interest to understand CO2 capture from cement. 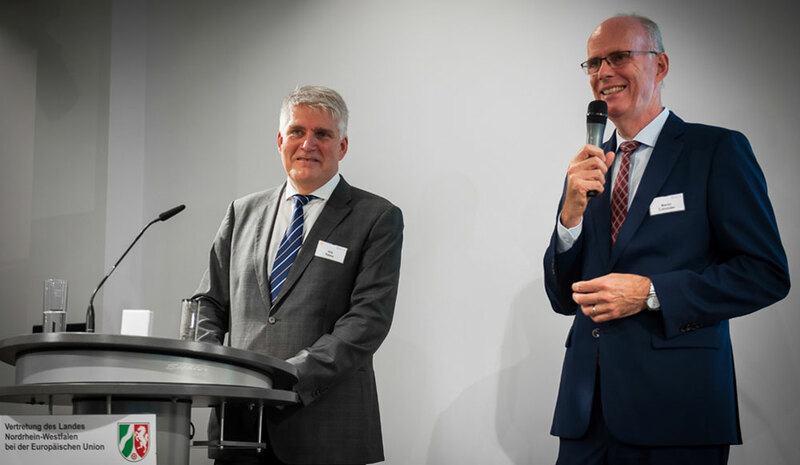 Ralph Kuder, delegated by the economy ministry of North-Rhein-Westphalia (NRW), gave a welcome address to the venue, the Representation of NRW to the EU. After this, Peter Liese, MEP from Westphalia, an area where several cement plants are located, gave a talk on the EU climate policy agenda. The key issue is how to merge ambitious climate policies with keeping jobs and growth in Europe. He recognized that cement production emissions cannot be reduced without CO2 capture and in this context mentioned financing from the EU-ETS Innovation Fund, which should become available for carbon capture projects of the cement industry as well as other financial instruments at the EU level. The theme was further touched upon by Jan-Justus Andreas from Bellona who stated that we need to talk about how industry can be part of the solution for the climate. Peter Liese gave a talk about the EU climate policy agenda and how to enable the cement industry to contribute to climate protection in Europe. 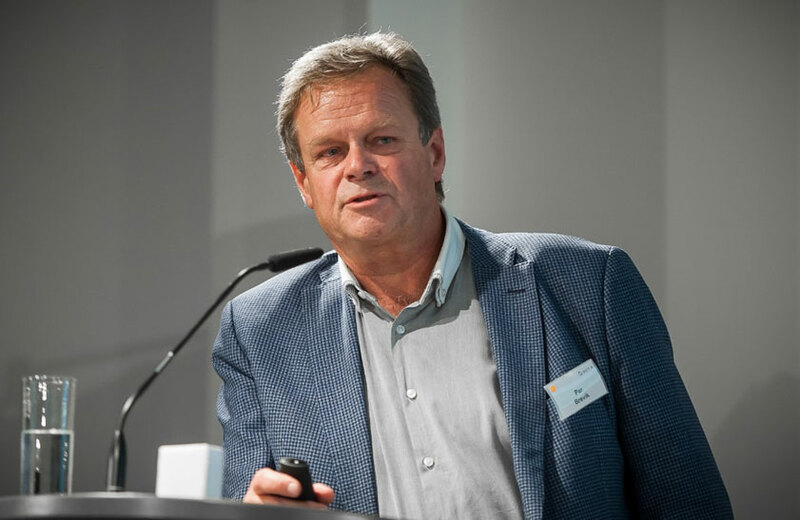 Nils Røkke, SINTEF Executive VP Sustainability and Martin Schneider, Managing Director of ECRA both gave talks during the first workshop session. The agenda for the day was long, ambitious and provided many well-prepared talks, which gave rise to interesting discussions. This blog does not provide a detailed summary, but all presentations are available on the websites of ECRA, CEMCAP and CLEANKER, and will eventually also be uploaded to the CEMCAP community in Zenodo. All speakers were presented with a sample of the world’s first clinker cooled with oxyfuel technology. 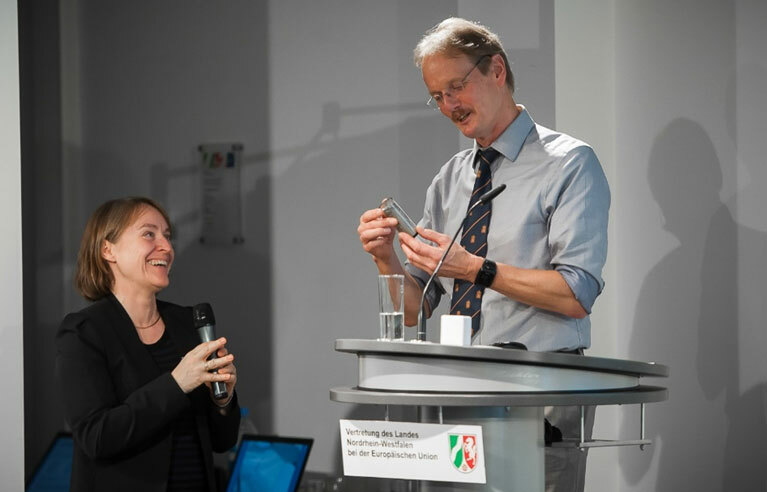 Volker Hoenig from VDZ received his sample from Kristin Jordal after presenting the CEMCAP oxyfuel research. 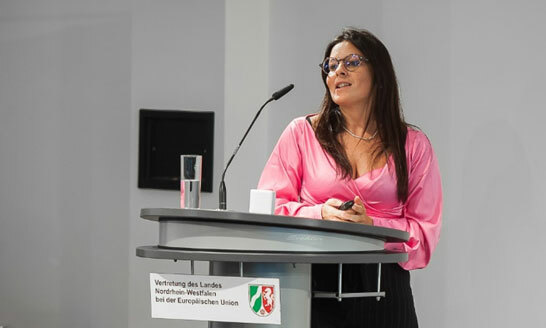 Coordinator Martina Fantini (LEAP) presented the CLEANKER project. The workshops also included a poster session with posters from CEMCAP, CLEANKER, the ECRA CCS project and the ECRA chair at UMONS. Furthermore the plans for testing indirect calcination in the H2020 LEILAC project was presented, as well as the Norwegian plans for full-scale CO2 capture from the Norcem cement plant in Brevik. The poster session attracted much interest. Here the poster on post-capture CO2 management. Per Brevik from Norcem presented the Norwegian full-scale CCS project which includes CO2 capture from the Brevik cement plant. 1.5 or 2oC global warming? A key point discussed during the day were the recently released IPCC report and the targets of the Paris climate agreement to reach a maximum of 1.5 or 2oC global warming. And as Nils Røkke from SINTEF observed in his talk: the difference between 1.5 and 2oC is to have coral reefs or not. Either of these temperature targets will require substantial efforts for decarbonisation, and CCS, including CO2 capture from cement is in this context a key requirement. Related to this theme was the presentations and discussion on CO2 use for products, such as fuels or chemicals. Indeed, it has been found in CEMCAP and many other studies and projects that the ability of CCU to prevent emission of CO2 to the atmosphere when CCU products substitute fossil fuels is very limited, and also it is a very energy-demanding pathway. Useful references in this respect are the SAPEA Evidence report (“Novel carbon capture and utilization technologies») as well as the CEMCAP report on post-capture CO2 management. The latter report also presents an investigation of 16 different CO2-derived products with respect to market size, energy consumption, maturity and price. Audience hands up during the final discussion on the future for CO2 capture from cement. If you missed the workshop but want to know more about the final CEMCAP results two webinars are arranged on October 29. The recordings from the webinars will be available afterwards on the CEMCAP website. Also, additional recordings of presentations will be made available on the website.